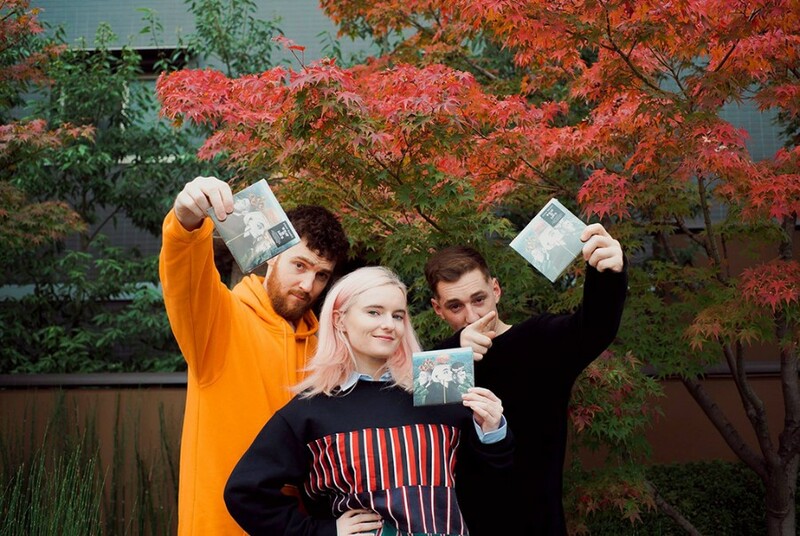 British electronic trio Clean Bandit released their long awaited sophomore album “What Is Love?” on November 30th. It is their first LP in four years. The album comprises of 16-track (deluxe edition) and features guest appearances from Louisa Johnson, Sean Paul, Anne-Marie, Zara Larsson, Julia Michaels, Demi Lovato, Marina and the Diamonds, Luis Fonsi, Ellie Goulding, Rita Ora, Bhad Bhabie, Charli XCX and Tove Styrke. 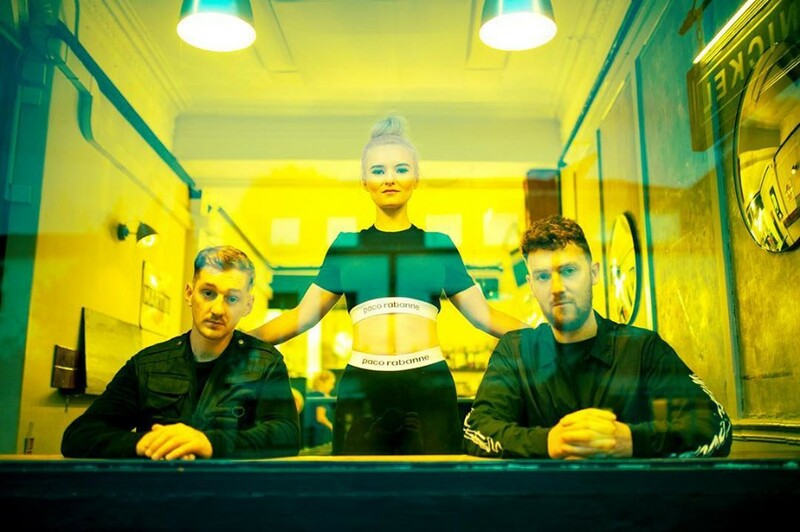 Also you can listen to their 2016 smash hit "Rockabye" with Sean Paul and Anne-Marie, which became the UK Christmas number one for 2016 on 23 December 2016. The song reached number one on the charts in over 20 other countries. The band started to record the album in 2016 after the debut album "New Eyes" the release in 2014. But violinist and pianist Neil Amin-Smith left the band in 2016. The band continued to create the album as trio. The album seems to be influenced from Latin sound, and is more serious as well as more dancey than the debut album.